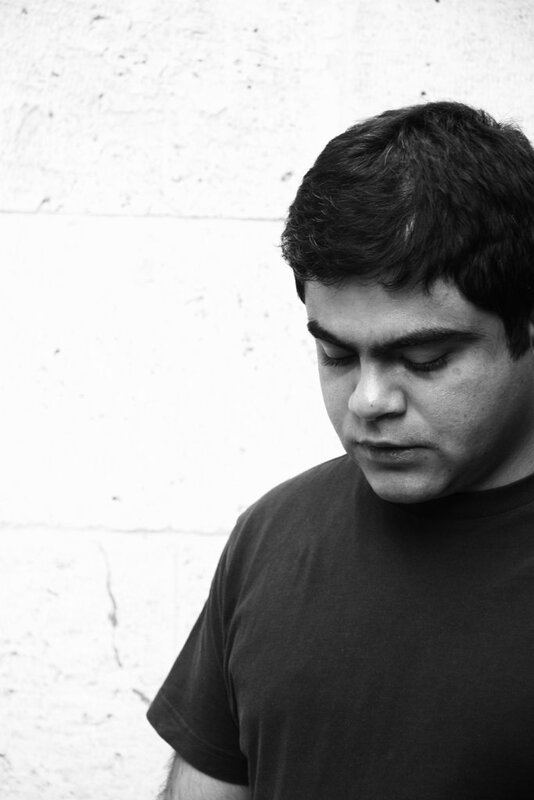 Born in April 1980 in Teheran, Iran. After a 3 years of attending open courses in Rassam Honar Cultural and Artistic institute she received an Arts certificate in graphics and painting from that institute in 1995. She received her diploma in graphics from the Kosar Afarin Arts high school in 1997. 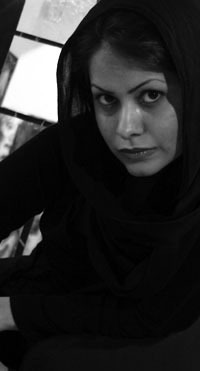 Born 1974, Tehran, Iran. Lives and work in Iran. Inspired by his father an architect and strongly encouraged by his mother, Nima pursued the arts from a young age, and at the age of 14 was admitted into Teheran´s Conservatory of Fine Arts. In the presence of masters such as Manuchehr Mo´tabar, Reza Imani, and his mentor Ahmad Vakili, Nima focused his attention on traditional Persian and Oriental painting. Later, he attendet the Tarbiat Modarres University of Arts, where he began experimenting with the sculpture, which greatly influenced his painting style. Studied at The Surikov Art institute in Moscow. Graduating from high school, he entered the UNIVERSITY OF ART and studied painting (2000-2005). 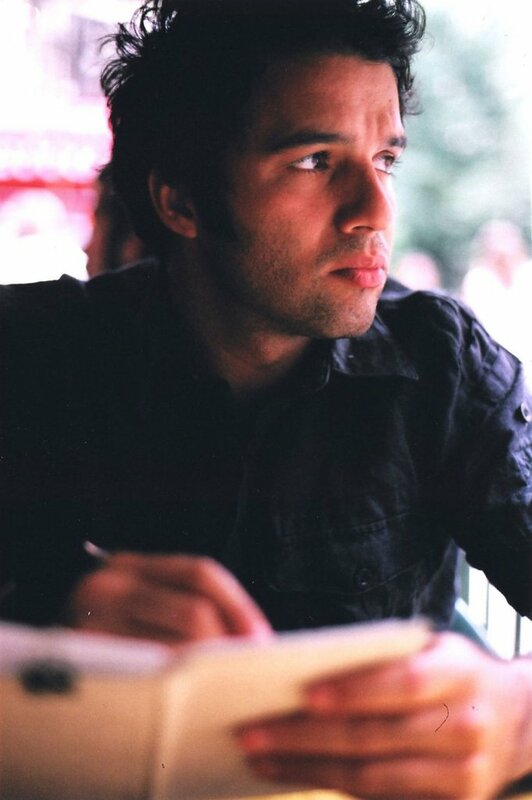 He submitted his thesis on “The influences of the Islamic Revolution on Iranian Contemporary painting” in 2008. 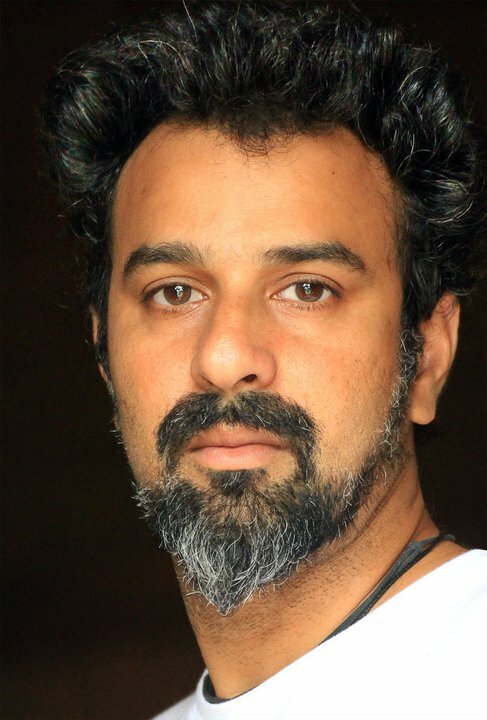 He has held 5 solo exhibitions in Daryabeygi Gallery (2000), Elahe Gallery (2004) , Mah Art Gallery (2006) and Tarrahan Azad Gallery (2009)-(2010). 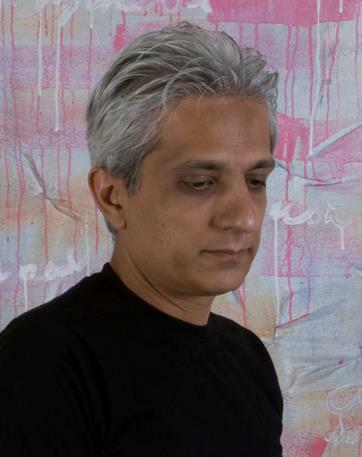 He has also participated in 20 group exhibitions from which the most prominent ones are the 3rd and 4th Tehran’s biennial of the Islamic World painting, respectively in 2004 and 2006. 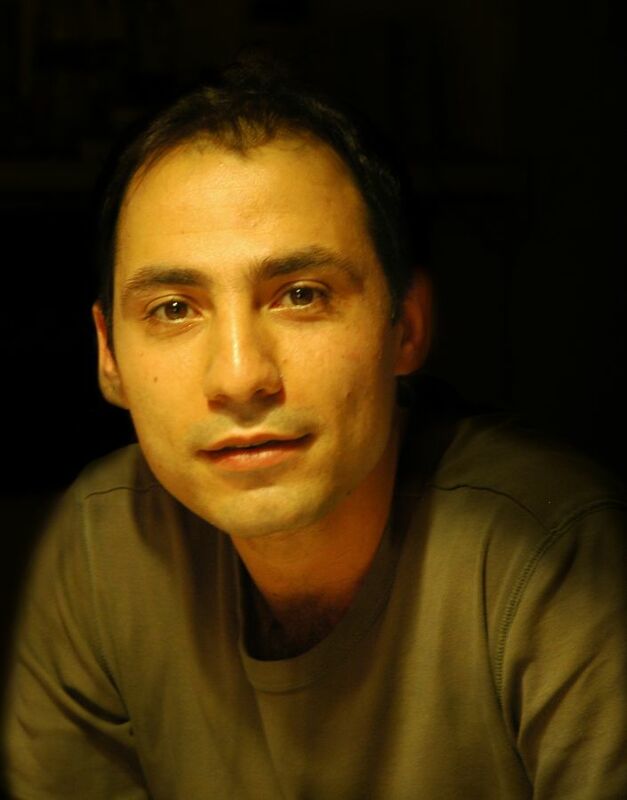 Mohamad Eskandari has participated in several exhibitions in Europe. Ali Banisadr was born in Tehran in 1976 and moved to California with his family when he was a child. Banisadr once remarked that his childhood memories, notably of the Islamic revolution and the brutal Iran-Iraq war, were a mix of images, half abstract and the other half with recognizable forms. Present in all of his works is a sense of sound and movement that is due to the way in which Banisadr condenses his imagery, and chooses a wide range of colours to bring his subject to life. Nelson Makamo was born in Nylstroom (now Modimolle), Limpopo province, in 1982. 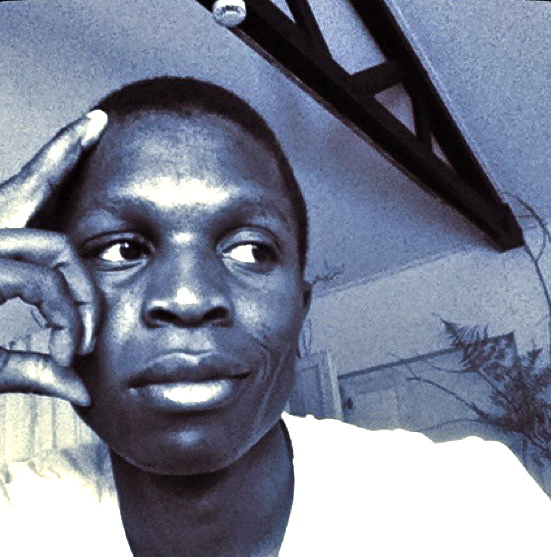 Makamo moved to Johannesburg to join the Artist Proof Studio in January 2003. He was the recipient of the Johnson and Johnson bursary (2005) and the Pinpointone Human Resources Scholarship (2005). 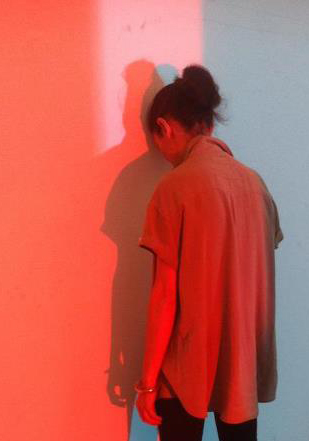 Makamo has exhibited in group and solo exhibitions in South Africa, France, Italy, America, Netherlands and Scotland. His first solo exhibition, Walk with Me, was held at the Obert Contemporary Gallery in Melrose Arch, Johannesburg. Born in 1966 Colombo, Sri Lanka. Lives and works between Colombo, Sri Lanka and Oxford, United Kingdom. Muhanned Cader began his interest in art as a young student in his home city Colombo, Sri Lanka. From there, he went on to study at the School of the Art Institute of Chicago, USA where he earned his BA in 1994.